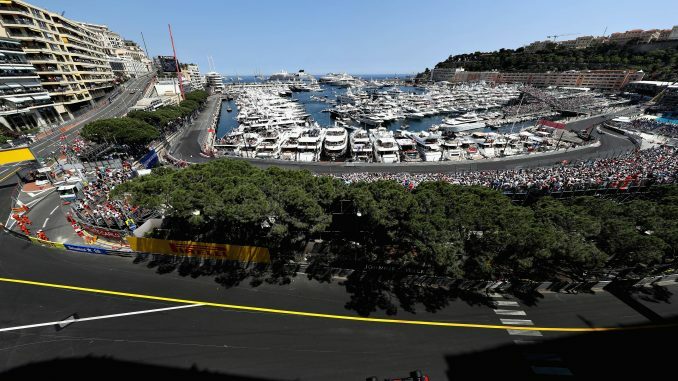 The Monaco Grand Prix aka The Jewel In The F1 Crown, otherwise known as an outdated processional race with zero overtaking and the only excitement being when someone sticks it in the barrier. 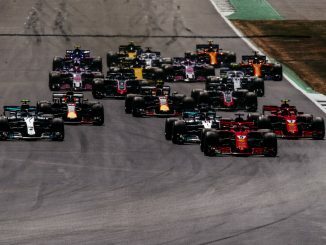 This race has it’s lovers and its haters, but regardless of which side of the fence you’re on it’s certainly a unique event in the F1 Calendar. 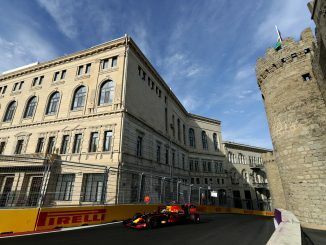 This week on the podcast we look forward to this weekend’s Monaco Grand Prix, which has seen some interesting happenings actually on the track over the last few years, as well as the sideshow that goes with it (remember the RedBull StarWars pit crew and David Coulthard’s Superman cape?). There’s also a bit of a new roundup as well with our thoughts on McLaren’s new investor and what that does to the silly season, which we now admit has started with a vengeance! And of course, there’s the usual Who’s A Total Shunt and Formula Lee update too and thanks as always for your Tweets, Emails & Facebook messages and don’t forget there’s an extra show that you can get access to by pledging on our Patreon Page too (especially if you want us to do the live Le Mans blog next month). And don’t forget to check out our range of merch that you can order by clicking the link at the top of the page or here.